HomeFreelancing-TipsYou want to Become a Successful Freelancer ? First of all, thank you so much for Reading! This is a series of the Freelancing Blogs, created by Abeer Zahra, in which you will learn all about freelancing. How you can earn through freelancing to boost your career and much more is coming your way. We will update you weekly so be connected. Now, before we dive in, you may want to know a bit about bloggingandseotips.com. It is a freelancing, Blogging, SEO platform which provides helpful information for freelancers and buyers. Our main concern is to provide Security and care to our freelancers and organizations. So let’s get back to the main concern, which is to empower the youth of Pakistan so they can take over the market by showing their talent and hard work. In order to do so, you need to learn about freelancing so you can explore the world. But how is all this relevant with being “Free” as it said in the subject line? Let me tell you how... Think of a person which you idealize and want to be like him/her... He/ she must be working in an organization in order to do so he/she should be following the rules of that organization. So the day of an employ begins with worry to get to his workplace on time so he gets dress appropriately and gets going. Shows his efforts, creativity brings his imagination to his desk, as a result, he gets a regular paycheck and benefits. 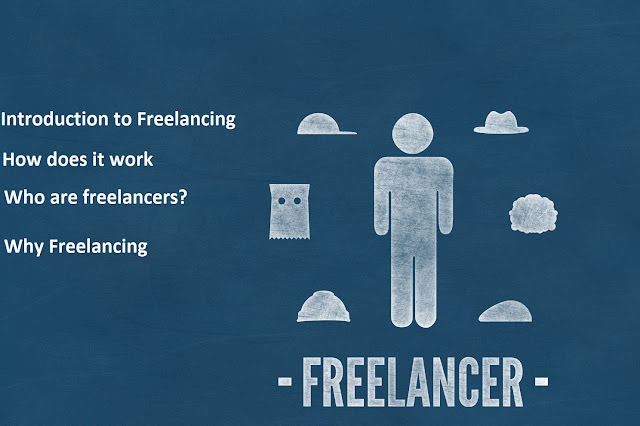 While in freelancing things which are common is working and get paid for it. So you must be thinking what’s different? “Everything “truly everything is different. In freelancing, you work for different employers. You can choose which type of job you want to do and you can decide your working hours as well. It all starts when a client (Employer) posts a project on the marketplace with a short disruption and how much he is willing to pay for it. Freelancers from all over the world, who are willing to work on it bid on that project. Bidding in freelancing is similar to bidding in real life the only difference is, lowest bids are preferred in freelancing. Anyone can be a freelancer, yes you have heard right anyone can be a freelancer. Today professional from all over the world is practicing their skills as freelancers. Accountant, photographer, writer, lawyer, graphic designer and the list goes on. While studying, you can get professional working experience through freelancing to get better placement. No need to worry about getting off during exams because you can decide when you want to work, similarly you can get extra projects during vacations. We will discuss more freelancing till then you can think about what you can offer as a freelancer.